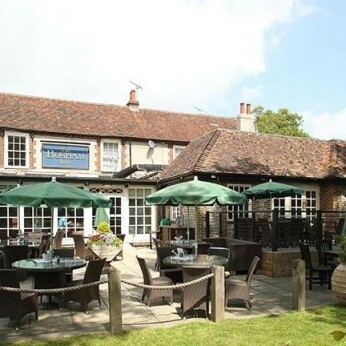 Bosham Inn is a beautiful listed building which sits at the head of the picturesque Chichester harbour. A former vicarage for the parish, it has been painstakingly restored having previously been reincarnated as a hotel and a Victorian dining house. The Inn is marked on a map of 1875 as Hamstead House where it is shown opposite a disused malthouse.